If you are looking for something a little different for your home, this fun and eco-friendly Blow Sofa will definitely get your guests talking. It’s made from 100% recycled paper dunnage bags outfitted with a metal rack and rubber straps. It is easy to transport when flat, simple to inflate, and each section can be personalized with a pen and easily replaced when dirtied. If you are looking for something a little different for your home, this fun and eco-friendly Blow Sofa will definitely get your guests talking. 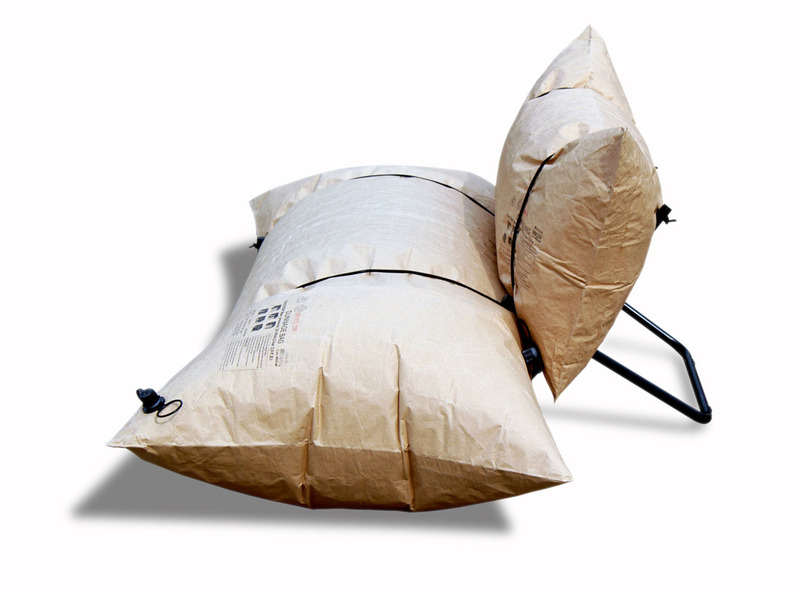 It's made from 100% recycled paper dunnage bags outfitted with a metal rack and rubber straps. It is easy to transport when flat, simple to inflate, and each section can be personalized with a pen and easily replaced when dirtied.